We exhibited at the 67th Foggia International Farming and Livestock Show, a major showcase for agricultural mechanisation, with a vast array of high-grade farming machinery and equipment on display. 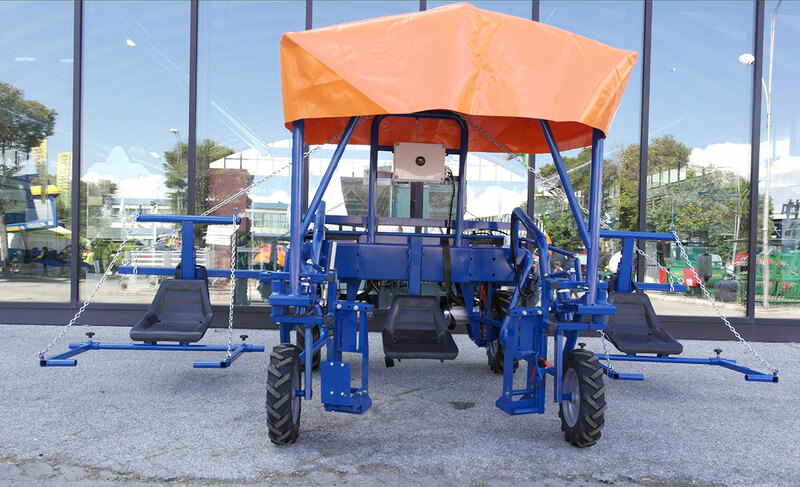 The leading national and foreign manufacturers exhibited their tractors, combines, precision seed drills and transplanters, irrigation and spraying machinery and equipment, and harvesting machines for canning tomatoes and other crops, not to mention olive and grape growing equipment. We were present at this major event for the market launch of VALENTINA™, the electrically powered harvest facilitating machine, particularly versatile thanks to the 8 different versions available. 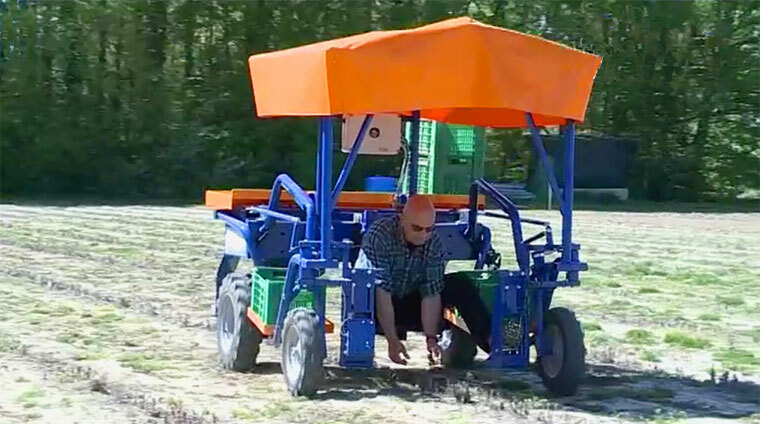 It is ideal for picking all low-growing fruit and vegetables too delicate for machine harvesting. Ideal for asparagus, courgettes, salad greens, strawberries and weeds. 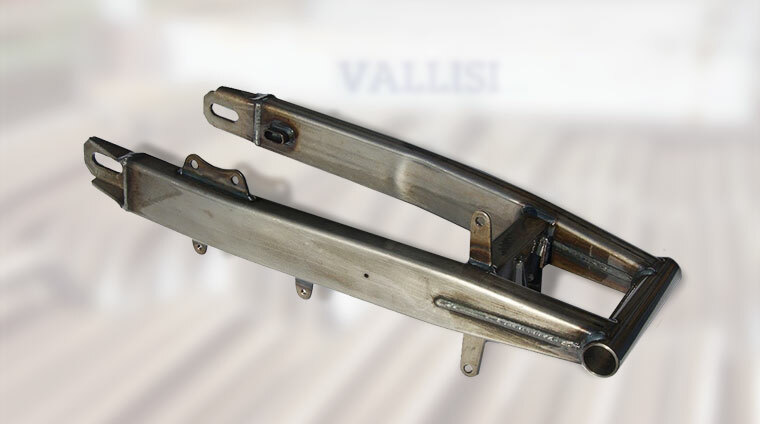 The side harvesting setting is highly suitable for strawberries, pulses and grapes (for a choice quality harvest). This important exhibition is run in association by the Fiera di Foggia Exhibition Centre and the Puglia Regional Council, with the Unacma Agricultural Machinery Dealers’ Association, the FederUnacoma Agricultural Machinery Manufacturers’ Federation and CNR-IMAMOTER (National Research Council Agricultural and Construction Machinery Institute), with training, professional updating and technical information central to this high-level partnership.